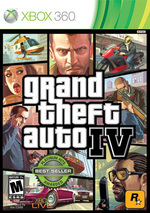 GTA IV is the 10/10 you were expecting. 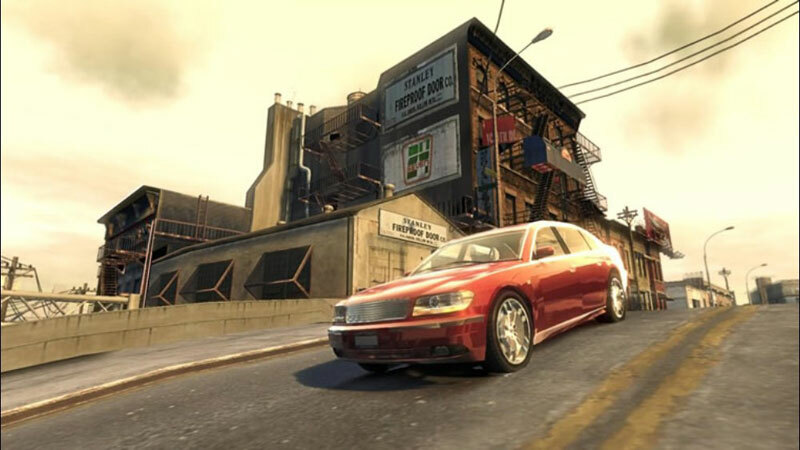 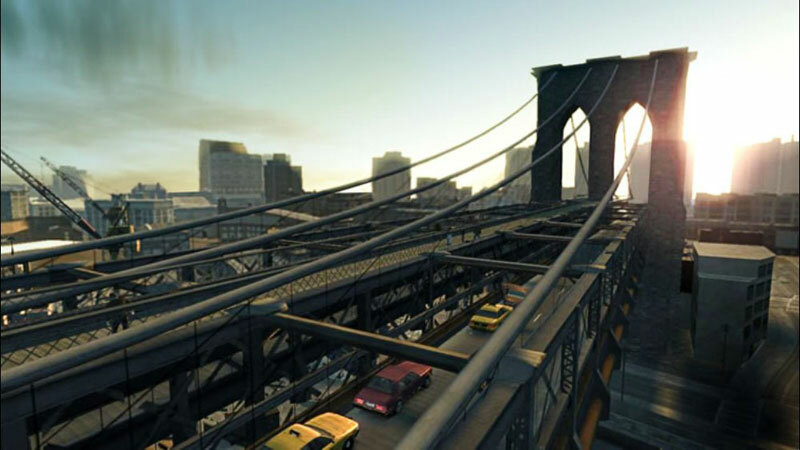 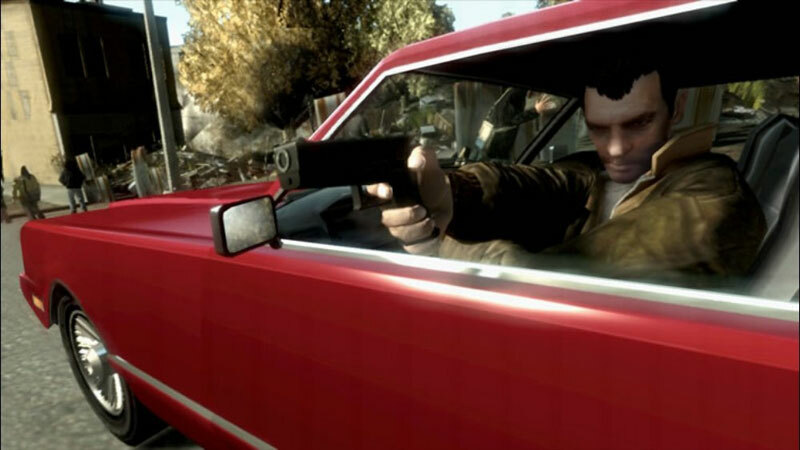 Almost everything you do in Liberty City would be good enough to drive its own game, and the best parts would be good enough to outrun the competition, but the reason it works so well is that Rockstar has made a game that requires no patience to play. 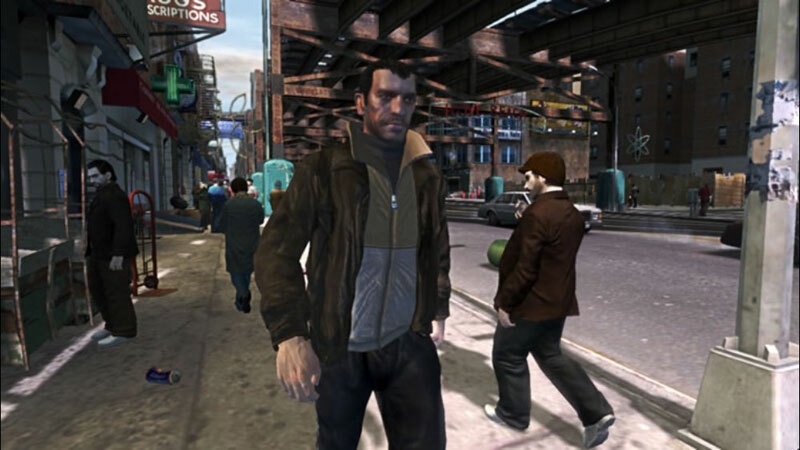 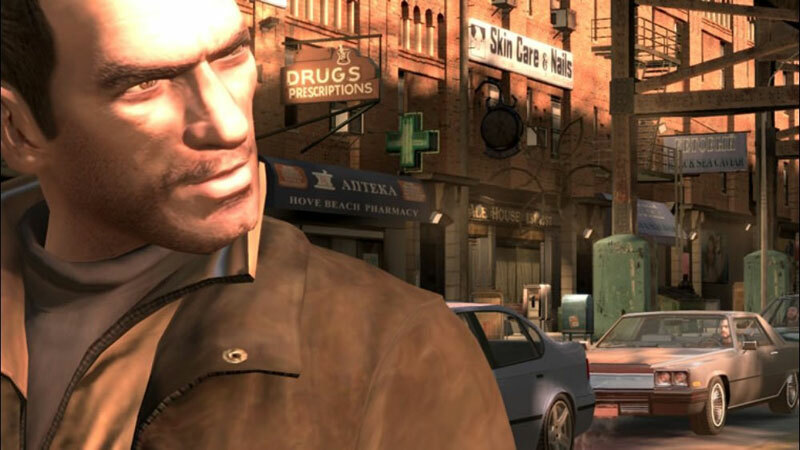 This, as much as its usual coherency and the best script in the series, is what makes GTA IV the best openworld game yet, and why it will take something miraculous to rob it of game of the year status.